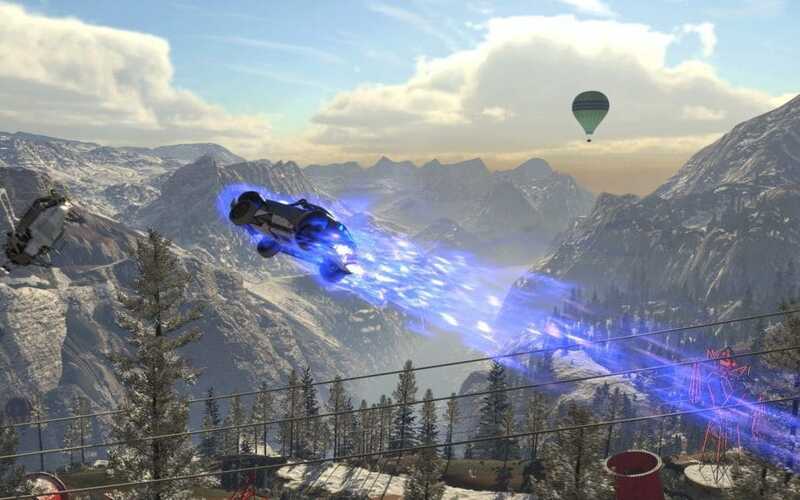 Codemasters has emerged as the latest video games company to hand ­investors a slice of the booming market by pressing ahead with a ?280m London listing. The creator of official Formula One games has raised ?185m on London’s junior market in a move that will land a ?160m payday for its Indian owners. Codemasters is selling 7.5m new shares and 85m existing shares at ?2 per share in an oversubscribed listing. The business is expected to gain a market value of ?280m when it is ­admitted to Aim on June 1 as investors scramble for a piece of the rapidly growing industry. Codemasters chief executive Frank Sagnier said the initial public offering was a “milestone” for the company. The developer’s owner, Reliance Big Entertainment, will gain ?160m from the flotation, while executive directors and senior management will share a portion of ?10m. The Warwickshire-based business will use the ?15m raised to bankroll a recruitment drive and push into ­mobile and virtual reality gaming. Codemasters, which aborted a similar plan more than a decade ago, is pursuing an IPO at a time when the UK video games market is enjoying near double-digit growth. The UK gaming industry is expanding at a rate of 8pc and is expected to be worth $8bn by 2021, according to ­accountancy giant PwC. While 10 years ago the market was dominated by consoles such as the Sony PlayStation, the rise of mobile phone gaming has exposed the industry to millions more customers. The Codemasters listing follows hot on the heels of Yorkshire-based computer games developer Team 17, which ­secured a market value of ?217m when it was admitted to the Aim market last week. Cambridge video games publisher Frontier Developments, home to the Jurassic World Evolution video game, has also been tipped by analysts to ­deliver strong market growth. Peel Hunt analyst Ash Sony said ­research showed that the UK had seen a 12pc expansion in video game spending last year, “despite disposable ­income pressure from wage growth, which was lower than inflation”.